World champions of the T20 world cup 2016 and great show in this year IPL of all the Caribbean players so fans are eagerly waiting for CPLÂ T20. 4th Edition of Caribbean Premier League T20 tournament 2016 will be schedule to starts from the 29th june 2016. 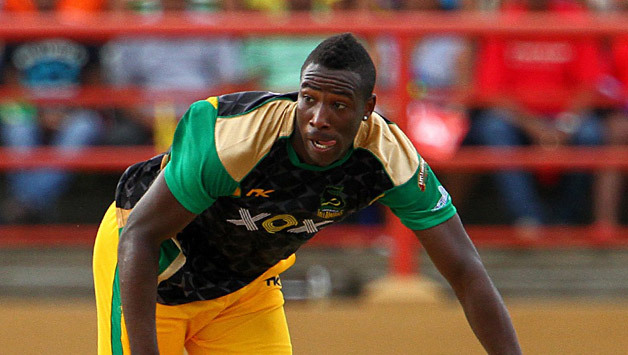 All Matches of this CPL T20 tournament are played on West Indies and some of in the USA venue. So Too Many Fans of India have to add around 12 hours to Caribbean local time but here are the timing in IST for indian fans. Who are waiting for the fire works from theÂ Caribbean Players.